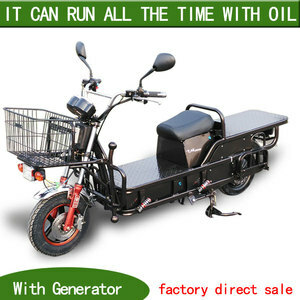 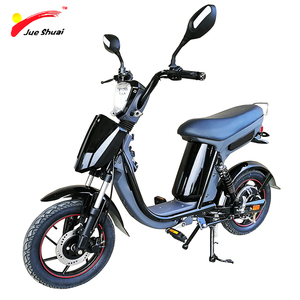 Chongqing Li Bo Mechanical Manufacturing Co., Ltd. 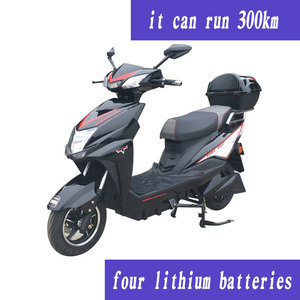 Adult Electric Motorcycle has been an impressive product in the Motorcycles(old) market over the past year, and it was very popular in United States,Wales,India,Canada and Australia; As shown in the distribution chart, market shares of these countries are folowing: [ US:58.11%, GB:11.26%, IN:4.51%, CA:4.17%, AU:2.33%, other:19.62%]. 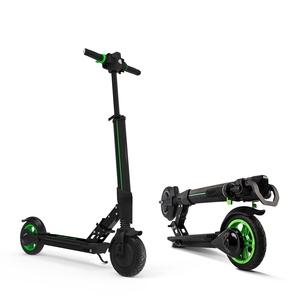 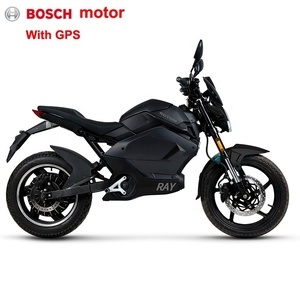 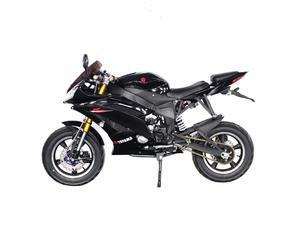 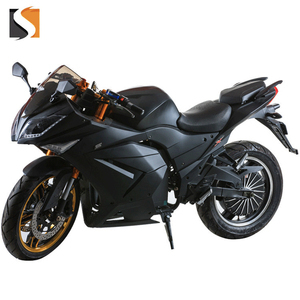 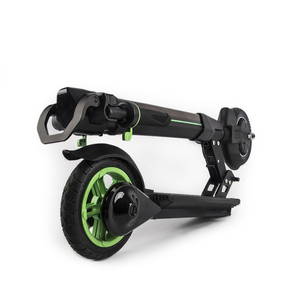 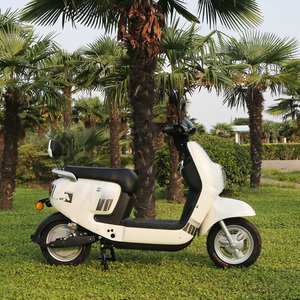 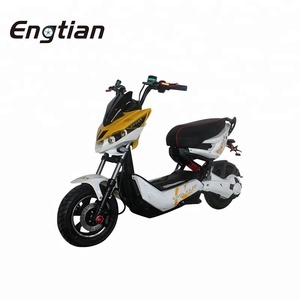 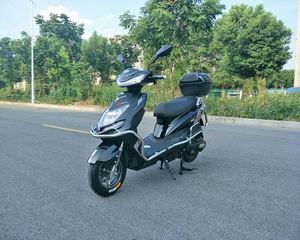 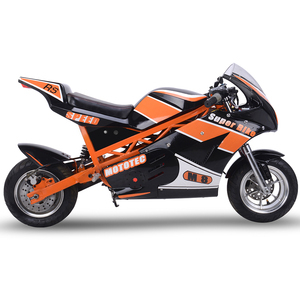 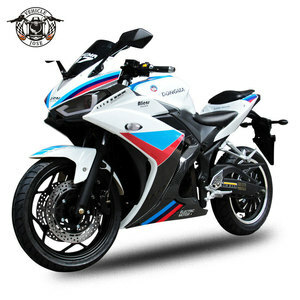 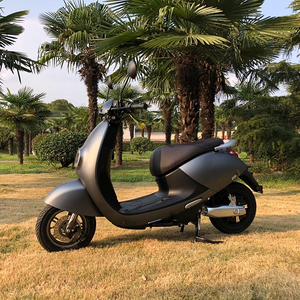 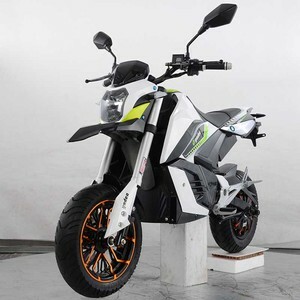 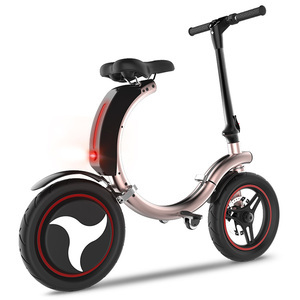 What's the trends of Adult Electric Motorcycle product's market in 2018 (Dec 2016 to Jan 2019)?we have studied one years data on online sales, global shipping, search, sourcing and requirements of following products Electric Scooter.